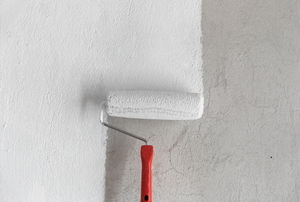 All white paint is not created equal. 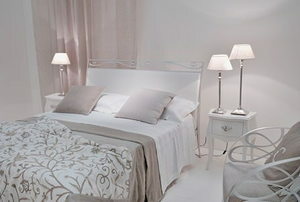 To create a tranquil and peaceful space in which to begin and end your day try white bedroom decorating. The primer you use under semi gloss paint can either enhance or detract from the finished paintwork. When it comes to decorating with white, your home's dining room arrangements can be a good place to start. If you want to punch up the decor of your home, think about white kitchen decorating for a bright look. When you are redecorating a room with a staircase, consider white decorating ideas for the stairs themselves.